The Dental Specialists Turramurra provide the perfect blend of exceptional specialist care with a gentle and holistic approach. A comfortable and virtually invisible solution to straightening your smile. 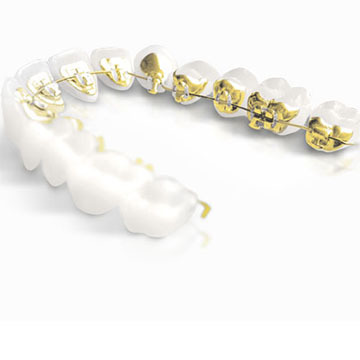 A revolutionary alternative to traditional metal braces. The modern and most effective tooth replacement solution. Ideal for restoring structure and strength to damaged or broken teeth. The Dental Specialists Turramurra are regarded as one of the leading providers of exceptional high-quality dental care on Sydney’s North shore. 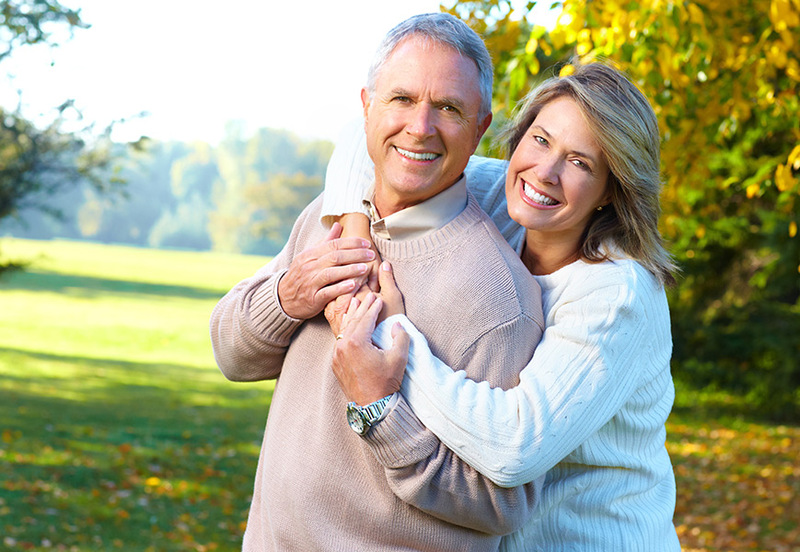 The difference we offer at DST is a comprehensive, holistic approach to dental care. While most dental specialists are only equipped to supply a very particular skillset, we offer high-quality restorative, orthodontic and aesthetic dental care. Our versatility ensures that our patients always receive the most suitable treatment and desired outcome. When you visit DST, you will experience first-hand our standards of professionalism and excellence, matched with state-of-the-art equipment and professional procedures. Most importantly, our customer-focused philosophy allows our patients to improve their smiles within a friendly and relaxed environment. Our smile is perhaps our most defining feature. It contributes to happiness and success in every imaginable situation. A healthy and natural smile promotes happiness and confidence and provides essential healthy oral function. 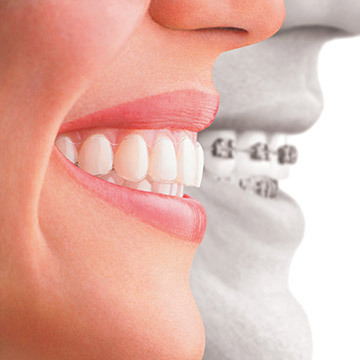 Orthodontic treatment affords the opportunity to realign your teeth to give you a healthy, natural-looking smile. While all orthodontic options are designed to help patients achieve a healthier, better-functioning smile, selecting the most appropriate treatment is the most crucial part of the orthodontic process, and this is something we take very seriously at DST. Our exceptional orthodontist (and joint practice founder), Kamini Titus, has a wealth of experience in providing a range of orthodontic treatments, and has helped patients achieve life-changing results through orthodontic treatments for a number of years. For more information about the orthodontic options we offer at DST, please click here. Everybody wants a beautiful smile. Unfortunately, a beautiful smile is not always a healthy smile. A prosthodontist is concerned with the structural health and integrity of your teeth. 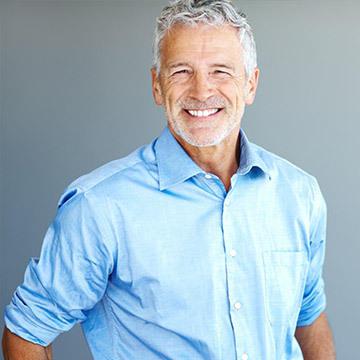 Essentially, a prosthodontist is expertly trained to create or restore a healthy oral foundation with a beautiful aesthetic and visual finish. To become a prosthodontist, a dentist will undergo at least an extra three years of post-graduate study. This equips a prosthodontist with the ability to expertly diagnose, restore and maintain the function and appearance of any smile. Dr Anthony Au has been actively practicing as a prosthodontist for over twenty years. He is highly sought after by both patients and referring industry professionals. For more information about the prosthodontic and restorative options we offer at DST, please click here. At DST, customer care and comfort are at the core of our philosophy. We believe that building strong patient trust and relationships is just as important as the results we are seeking to achieve. It might sound a little unusual, but many of our patients actually enjoy the time they spend with us. Rather than taking the ‘drill, fill and bill’ style of dentistry, we take the time to talk every patient through the procedure while making the whole experience as comfortable and pain-free as possible. Dr Kamini Titus and Dr Anthony Au are the founders of DST and the principal dental specialists at the practice. Dr Anthony lectures extensively locally and abroad at major conferences. His work and research in prosthodontics and restorative dentistry has been published in prominent dental journals. His extensive experience is complimented by a commitment to embracing the latest in dental technologies and advancements. Similarly, Dr Kamini is at the forefront of orthodontic advancement. Her outstanding orthodontic clinical outcomes have been recognised at major dental conferences. We strongly encourage all of our patients to adopt a continued, holistic approach to dental care. Unlike other practices, you can guarantee that on subsequent dental visits you will be treated and greeted by the same specialist. This gives us the opportunity to really work with you over a period of time to achieve a long-lasting beautiful and healthy smile. This highly personalised form of dentistry has allowed us to best help our patients achieve their desired results, and maintain a beautiful smile, for the long term. No more ‘one day’; get a straighter smile today with Invisalign!